Forty-nine Canadian Rangers and Junior Rangers have died since 2011, according to the military. The deaths are putting a strain on those tasked with being Canada's "eyes and ears" in the Arctic, according to documents obtained by CBC News. Forty-nine Canadian Rangers and Junior Rangers serving in Canada's Arctic have died since January 2011, according to numbers released by the Department of Defence. One of those deaths was service related, while the rest can be attributed "to health and hazard issues common in the larger population of the communities in which they live — such as accidents like drowning and health-related causes like heart disease and diabetes," the department said in a statement. The military also noted that, unlike regular Canadian Forces members, Rangers do not have a compulsory retirement age and therefore may be dying of natural causes. The numbers were released after CBC News obtained documents under the Access to Information Act that revealed a "significant number" of Canadian Rangers in the Arctic had died in recent years, a trend that is causing concern about the strain on those tasked with being Canada's "eyes and ears" in the North. The concern about the Canadian Rangers and Junior Rangers was raised by the military chaplain responsible for the North and is found in a report prepared for the chief of defence staff and chief of military personnel by the chaplain general's office. The report issued in March 2014 contains an overview of issues deemed significant by military chaplains across the Canadian Forces. In the report, the chaplain for Joint Task Force North notes there has been "a significant number of deaths of Rangers and Junior Rangers over the past three years. These deaths have affected both the Ranger community and 1 CRPG (Canadian Ranger Patrol Group)." The chaplain also identified problems with military personnel at 1 Canadian Ranger Patrol Group. "Due to accumulation of stress and other health issues, nine of 19 instructors of 1 CRPG are unable to go on patrol," the chaplain writes, noting this means that other instructors are left to pick up the slack, which could lead to "potential burnout and frustration." The report goes on to note that it has been identified that the "psycho-screening process for isolated posting[s] like JTF-N, needs to be enhanced to meet the needs of this posting." 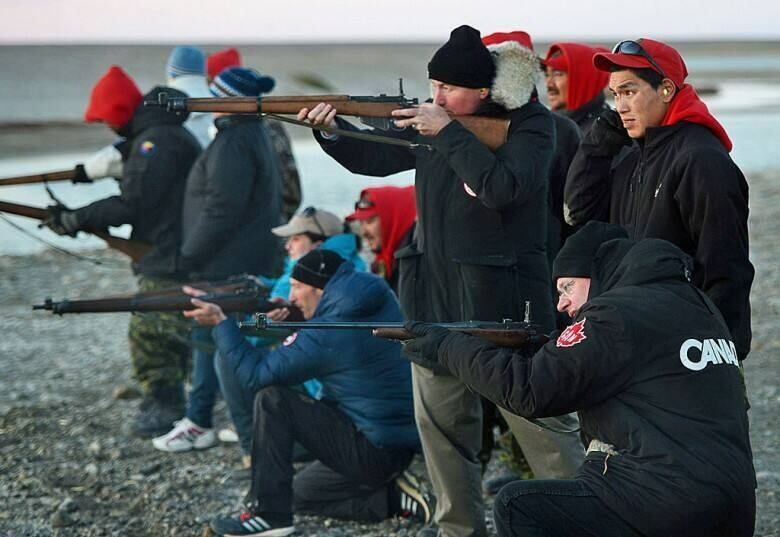 The Rangers are part of the Canadian Armed Forces Reserve, but are not considered reservists. Generally they are part-time volunteers from the remote communities where they serve. 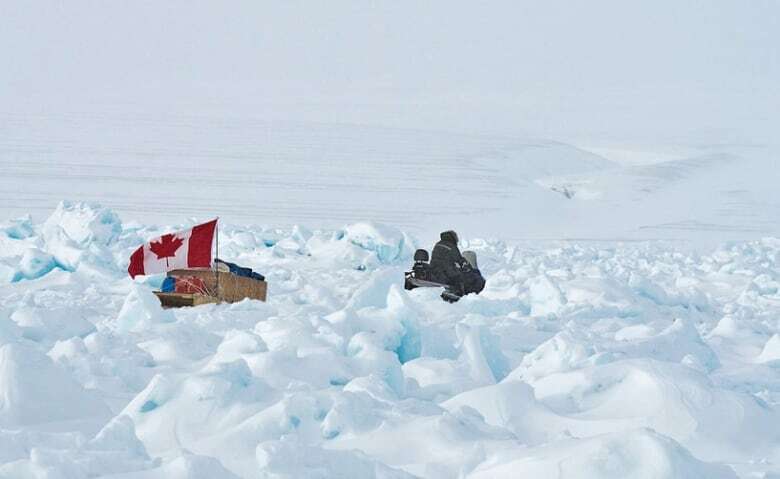 Often called the "eyes and ears of Canada's North" they are responsible for reporting unusual activities, collecting data to support military operations and conducting surveillance when required. There are approximately 5,000 current Rangers. The 1 Canadian Ranger Patrol Group is the largest Ranger group, with 3,400 members. It covers Nunavut, Yukon, Northwest Territories and the community of Atlin, B.C., which make up about 40 per cent of Canada's land mass. The military initially blocked CBC from speaking to historian Whitney Lackenbauer, who has written a book on the Rangers. Lackenbauer is also the honorary lieutenant colonel of 1 Canadian Ranger Patrol Group. In an email, the military said Lackenbauer was "not familiar with the whole story." Lackenbauer, however, called CBC on Monday. Canada's Rangers face challenging circumstances in the North, and because of staff shortages they are not getting the support they need, Lackenbauer said. It means that the unit has "an insufficient number of instructors to deal with the demands that exist in the North and at the same time there's a shortage.… So you end up with a unit that is understaffed and secondly is overstressed because of it," he said. Lackenbauer said that although the Rangers program has been expanded over the past eight years, the support to go with it has not, and it could "potentially put people at risk." 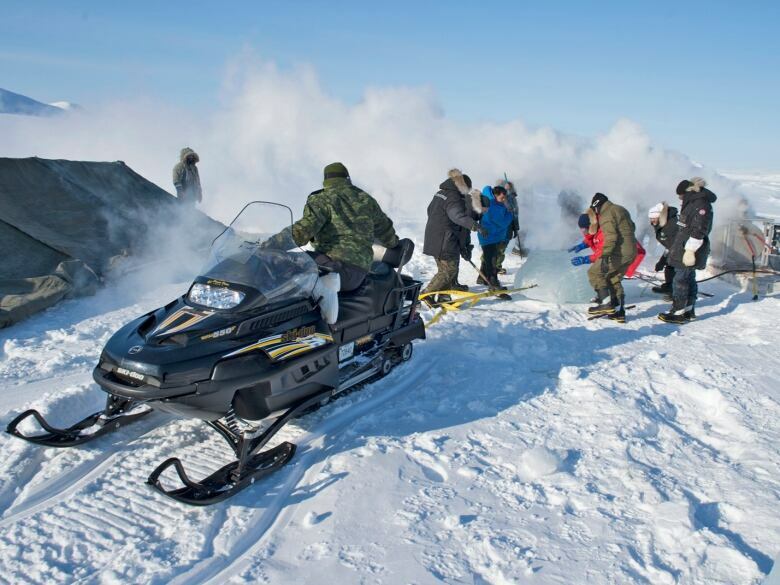 Associate Minister of National Defence Julian Fantino said on Monday that "the Rangers demographic face the same health challenges that are faced by the northern communities which they represent." Fantino added that the government "is taking action to provide additional resources for Rangers deployed in the North."